More than one million international students study in America each year. We have the unique opportunity to reach more than 1,000 future national leaders, and their families, during their years of study at Old Dominion University. They come from over 100 nations! How will they be treated? What impressions will they take home with them about this powerful nation and the Christians who live here? When a foreigner lives with you in your land, don’t take advantage of him. Treat the foreigner the same as a native. Love him like one of your own. 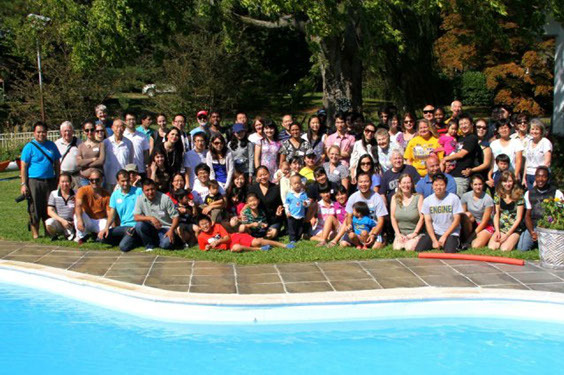 Global Friendship Ventures is individuals, families and Christian churches working together to engage these international students. Through activities, service and friendship, we have the amazing opportunity to engage future world leaders in meaningful conversations where ideas and faith are respected and explored. 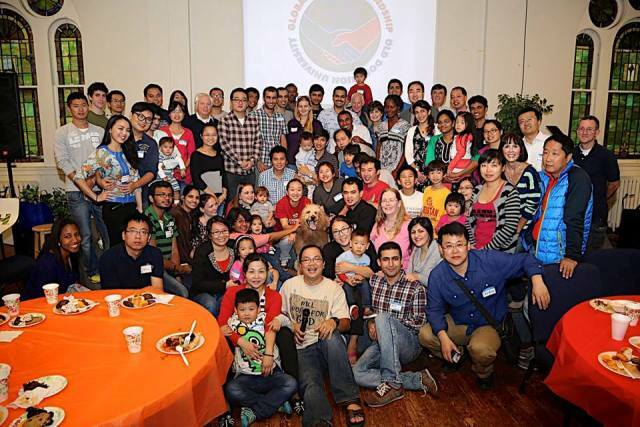 Our ministries welcome and orient international students to their new surroundings, providing practical assistance with transportation, housing and furnishings and offering community events connecting them with American families. 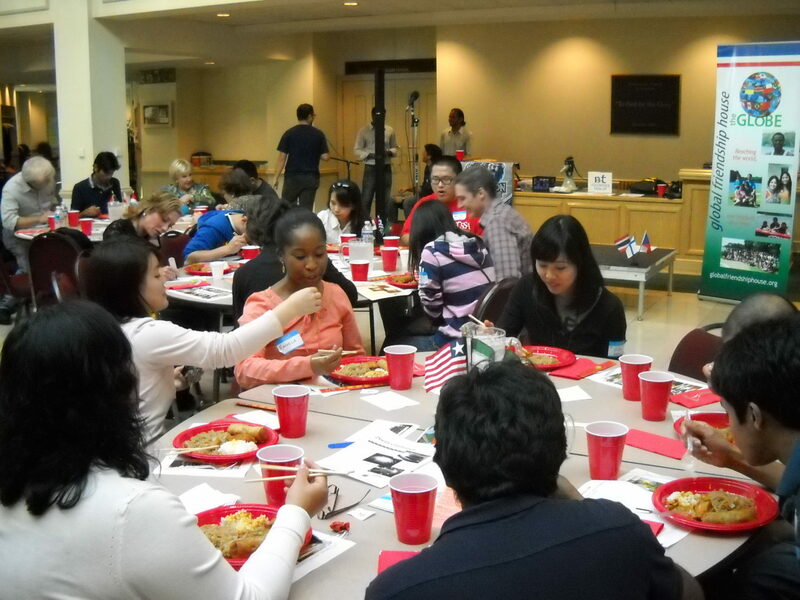 During the course of the school year, we host weekly social activities and other opportunities to grow relationships within the international student community and with our Americans volunteers. For those who are interested, we offer opportunities to explore the gospel of Christ. Demonstrating the compassion of Jesus as He met people’s needs. Engaging in genuine conversations, seasoned with salt, reflecting humility and sensitivity. Bringing people together to enjoy all cultures and fostering this attitude in others. Creating opportunities for new friendships to develop. Investing time in building relationships. 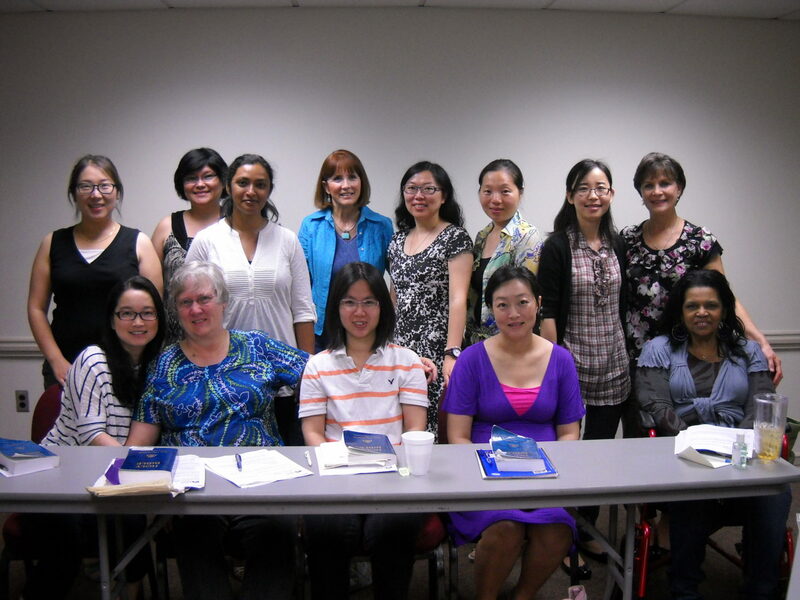 Recognizing our need to expand our understanding of other cultures and faiths. The only true God, the almighty Creator of all things, existing eternally in three persons Father, Son, and Holy Spirit full of love and glory. to have you partner with us.